Featuring 3 unreleased songs, “Live Scars” is a live performance, audio and video recorded at “La Fucina Studio”: one hour long personal and deep travel across electronic music and visuals, piano and analog synths. All songs composed, arranged, produced and performed by Luca Fucci. All songs performed in “LIVE SCARS” are from the studio album “Hidden Scars” (2015) except for “Hold Down”, “Ice Flowers”, “Forever” (to be released sometime in 2018). 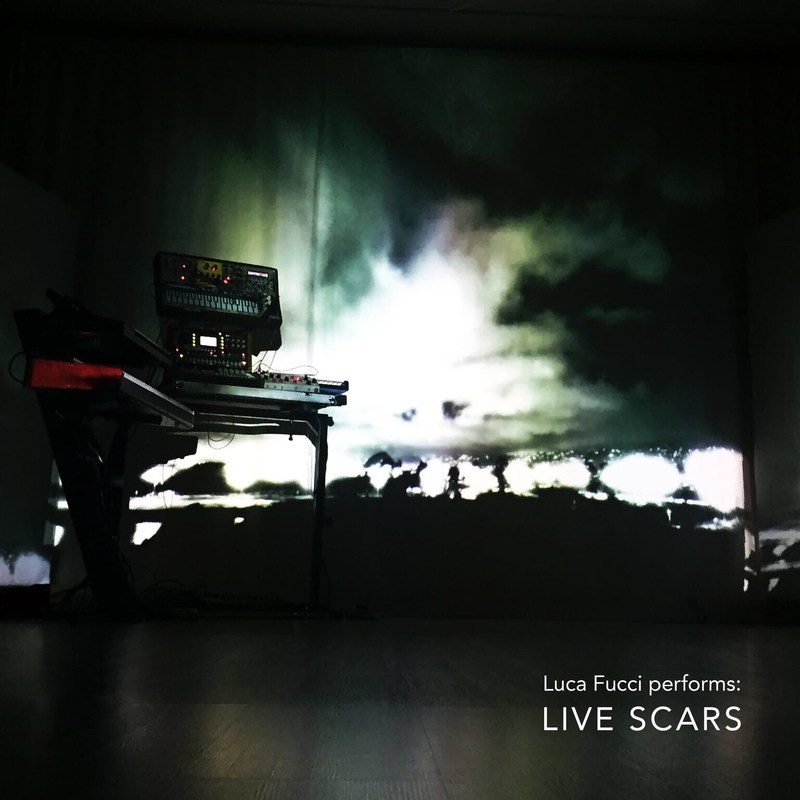 “Live Scars” was performed live, filmed and recorded at La Fucina Studio – Empoli – Italy on december 8th, 2017. Recorded and mixed by Giacomo Jac Salani.